Most of us have needed to replace a broken wall tile. Usually broken tiles are the result of DIY work in the bathroom, such as trying to install a new accessory such as a soap holder. Once the tile has been broken, it is probably then followed by much swearing and panic. In general, a tile would not crack on its own as they are quite hard wearing. Restoring cracked tiles will keep your bathroom looking beautiful. It is also important to replace cracked tiles because water could otherwise penetrate the crack, leading to water damaged walls. Or could create a breeding ground for mold and eventual structural damage. If this is something you have recently done, then there is no need to panic! Usually there are two options when you need to replace a broken wall tile. You could hire a tiling contractor to replace the broken wall tile for you. Although replacing a tile is a relatively simple and quick job for a contractor, it could be a substantial expense. Another option is to replace a broken wall tile yourself using the step-by-step guide below. Step 1. Type of Tile? 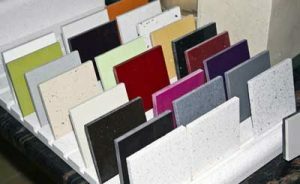 Tiles come in a variety of materials. You will first need to determine the type of tile you have. Are they ceramic, porcelain, glass, marble or anything else? The most common type of tile is ceramic. Step 2. How Many Tiles need Replacement? When a tile first starts to crack, it is possible the crack could propagate into the adjacent tiles too. It is important to access exactly how many tiles have cracked by having a close look. A grout raker is the perfect tool to remove the grout surrounding your broken tile. The Tungsten Carbide blade allows the grout to be sliced into easily. Once you have cut either side of the grout, you should then be able to scrape it out using a flat head screw driver. 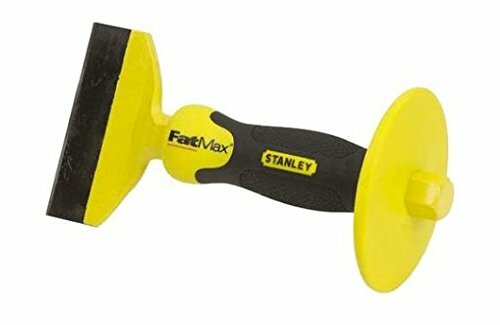 If you have never seen one of these tools before, you may be interested in this grout removal tool sold on the Amazon store. It is important to note that the tile is likely bonded to the wall very well. Drilling various holes in the tile can help to weaken it. 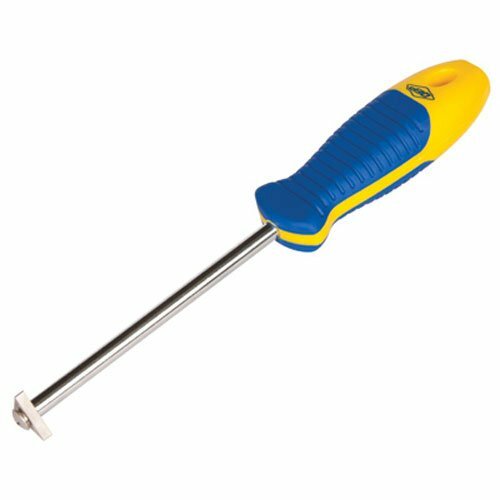 You could then use a bolster chisel, like this one sold by Amazon. 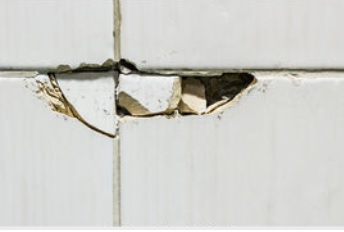 Using a hammer and a chisel is a great method to remove tiles, but be careful where and how hard you hit it! Once the tile has been fully removed, brush out any tile chippings and dirt. Use sandpaper if necessary to ensure the wall is smooth, ready for a new tile. You will need to stick the tile to the wall using tile adhesive. To do this you first have to mix up some tile adhesive. Mixing of this tile adhesive to the right consistency is very important. You must follow the instructions on your tile adhesive exactly during mixing. Incorrect mixing can cause your tiles to fall of the wall. Once mixed up you can then apply the adhesive to the wall using a small trowel. Ideally you need to angle the trowel between 35 and 45 degrees. Only apply just enough adhesive to cover the tile, avoid using too much! Next position the tile, checking that it sits flush. 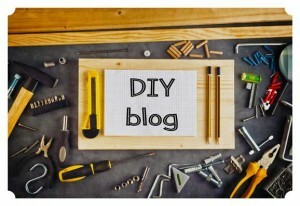 You can use spacers to help maintain grout gaps. Allow the adhesive to dry for the recommended time given on the packet (usually at least 1 hour). Once dry you can then remove the spacers. Buy a grout that matches the grout of your existing tiles. You will need to try and match the colours of the existing grout and new grout. 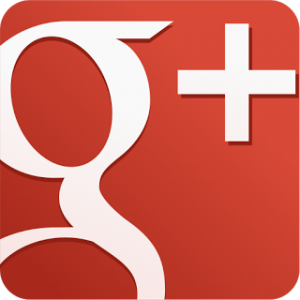 It is likely the type of grout you will use will be an ordinary powered type. If so, then pour a little water into a bucket, then add the grout. Using a stick to stir it, keep adding the grout and stirring until you get the consistency of creamy peanut butter. Instructions of how to mix up the grout should be on your packet. Once mixed up, you can then apply the grout into the gaps between the tiles using a grout spreader tool. Once the grout cures slightly, you can then wipe off all the excess with a damp sponge. Once all of your broken tiles have been replaced, you will need to thoroughly clean around your replaced tile to remove any excess grout. We hope you now know how to replace a broken wall tile. Remember to do it safely! Wearing eye protection such as googles.